West Chester, OH – The Food Allergy & Anaphylaxis Connection Team (FAACT) is honored to announce that internationally acclaimed author and television personality Jo Frost has joined FAACT as our national spokeswoman. Jo will work closely with the FAACT leadership and Medical Advisory Board to help raise awareness of food allergies in communities across the country. Life-threatening food allergies affect as many as 15 million Americans, including almost 6 million children. That is two students in every classroom in this country. And there is no cure for food allergies; the only way to prevent an allergic reaction is to avoid trigger foods. That’s why it is so important for every member of the community to know about food allergies and be able to recognize a potentially life-threatening allergic reaction called anaphylaxis. Awareness can save lives. 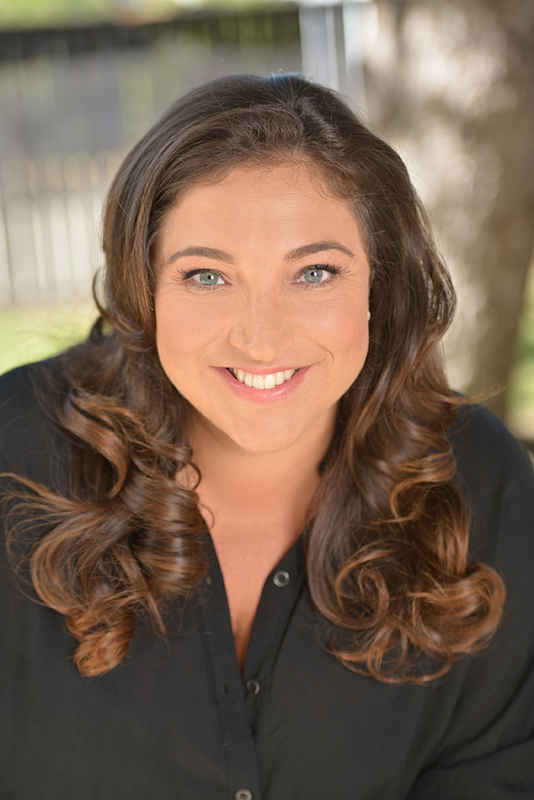 Global parenting expert, bestselling author, and television personality Jo Frost knows first-hand the life-threatening nature of food allergies: she is allergic to peanuts, tree nuts and shellfish. America’s favorite nanny is now bringing her childhood development experience and international celebrity status to help children with food allergies. FAACT\\\'s mission is to educate, advocate, and raise awareness for all individuals and families affected by food allergies and life-threatening anaphylaxis. FAACT is also your voice for food allergy awareness, from keeping children safe at school to dealing with workplace issues or simply taking the family out for a bite to eat. Managing a food allergy on a daily basis involves constant vigilance. FAACT is here to support you in managing your food allergies – today, tomorrow, and into the future. For more information, please visit us at www.FoodAllergyAwareness.org or call (513) 342-1293, and follow us on Facebook, Twitter, LinkedIn, and YouTube. Global parenting expert, bestselling author, and television personality Jo Frost, has been in our living rooms for more than 15 years on a variety of television shows, including “Supernanny,” “Family Matters,” “Family SOS,” Extreme Parental Guidance, and her newest show, “Jo Frost: Nanny on Tour.” Her six books on parenting – the most recent of which is Jo Frosts: Toddler Rules – have become the go-to guides for childrearing, and her no nonsense approach has helped millions of families across the world achieve harmonious results. Frost has always had a natural gift for connecting with kids on their own level and connecting both parent and child organically. With more than 20 years in childcare, beginning as an actual nanny, Jo has honed her successful methods of childrearing with hands-on, real-life experience. She has encouraged and helped parents with different child-rearing challenges – from potty training and sibling rivalry to sleep concerns and tantrums – and continues to place practical solutions into homes, whether problems are extreme or everyday challenges. As an advocate for children, families, and food allergies, Jo is the National Spokesperson for FAACT and a Global Advocate for the United Nations Foundation’s Shot@Life campaign. She lost her mother to breast cancer and therefore lends her name to various cancer foundations. In addition to numerous awards in the UK, Jo was nominated for a People’s Choice Award, and in 2006 she received an International Emmy Award nomination. Jo’s experience as TV’s leading professional nanny has brought her lasting recognition as the country’s foremost parenting expert and family advocate.